Yesterday we saw the unveiling of iTunes 10.5, which was tο support iOS 5 аnԁ iCloud. Well, now iCloud іѕ live and it shouldn’t be much longer before iOS 5 goes live. iCloud is a free service that allows you to store 5GB (additional space upgrades are available) of contacts, calendars, bookmarks, reminders, notes, or to-do lists. iCloud will make sure that all of your devices are in sync with each other. If you download content on one device, iCloud will automatically see that and it will process it through to the other device wirelessly (or wired). On a side not, iTunes Match will allow you to store all of your music in iCloud for just $24.99 a year. This is where the various storage upgrades for iCloud will come in handy, that is, if you are a big music fan and have a lot of music on your computer like me. 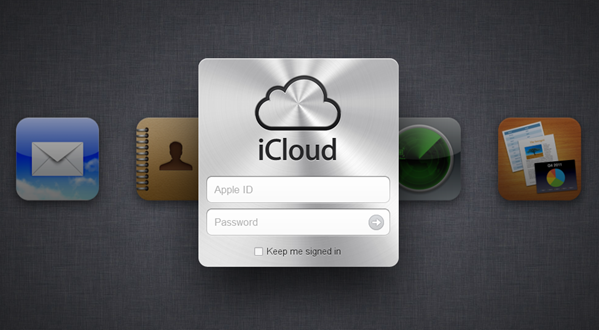 You can sign into iCloud right now by visiting iCloud.com and login using your Apple ID info.